Or view larger version. 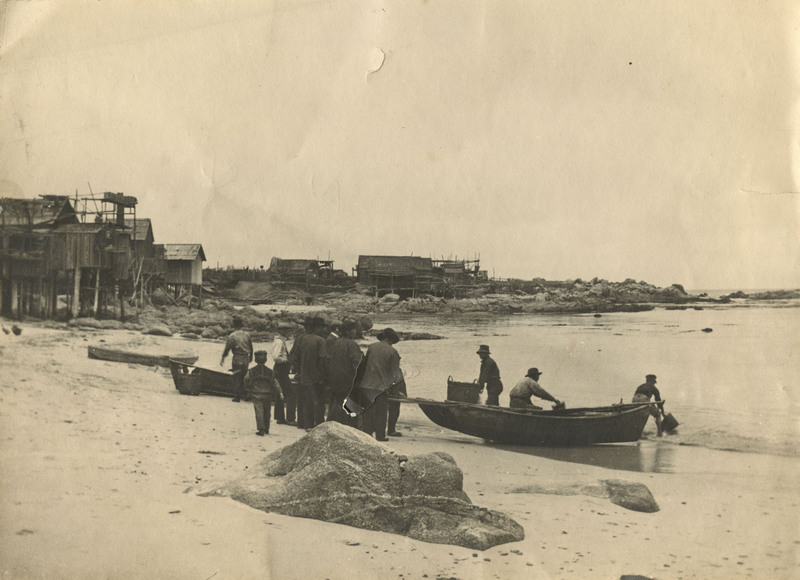 Untitled (fishing village). ca. 1910. Unknown photographer. Gelatin silver print. Collection of Oakland Museum of California. Bequest of Harald J. Wagner.